The history of flokati rugs goes back to the very old ages in Greece, when shepherds use them to be protected from the cold. Apart from Greece, flokati rugs were very popular in many other countries of Northern Europe and slowly their style was also adopted by other peoples as well. In spite the fact that they usually cost more than other rugs, flokati rugs come out today in various sizes and colors and, hence, you can find exactly what you are looking for. How many are there and what must I look out for? * You can find organic as well as synthetic flokati rugs in the market. The natural ones are usually more expensive because they are made by sheep wool and that’s why you can only find them in beige color. On the contrary, the synthetic ones are found in a variety of colors and are made of polypropylene. * You might prefer intense colors, but the natural ones are always more elegant. 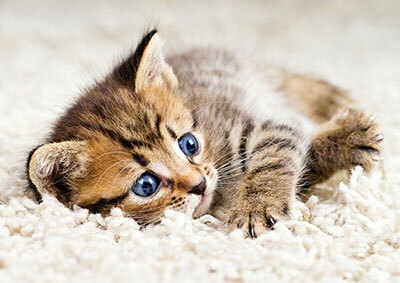 * Natural flokati rugs have long piles and cannot be cleaned properly. You would need professional flokati rug cleaning from a carpet cleaning company in Costa Mesa. * You must not place the flokati close to your fireplace, but in case you have some kind of accident and the flokati is partially damaged by fire, you can call a residential carpet cleaning service in California for fire damage restoration. * Some flokati rugs can be put in the laundry, but others must be hand washed. The best method for deep cleaning is professional carpet cleaning. These companies have the proper ecofriendly products and the right machinery that will guarantee your flokati rugs will be spotless and sanitized at all times.